Overwatch Latest PTR Patch Notes - Reaper & Junkrat Buffed! Blizzard appears to finally be using their Public Test Realm (PTR) servers for their initially intended purpose. Listen to fan feedback, test our the changes on the PTR and then make appropriate balance adjustments before the update goes live. It has taken a while but it’s nice to see they finally care about us enough to actually listen to our voice rather than just follow what the pros tell them to do. Grenades now bounce less but explode soonerDeveloper Comments: With this change, we’re looking to slightly increase the range at which Junkrat can land direct hits. The speed of his bombs has increased, but we tuned it so this wouldn’t affect the arc of his projectile. This means that aiming with it will feel the same. The grenades bounce less and explode sooner, which will allow Junkrat to aim them more deliberately. This will reduce the amount of rolling grenade spam when playing against him. Can now teleport onto surfaces that would usually break, like railingsDeveloper Comments: Shadow Step was originally intended to be purely an out-of-combat mobility tool to traverse the map since Wraith Form was already a great tool for disengaging. However, this made Shadow Step very situational, so we’re increasing its flexibility to make it a better, less niche ability. This will enable Reaper to use Shadow Step in more offensive situations. 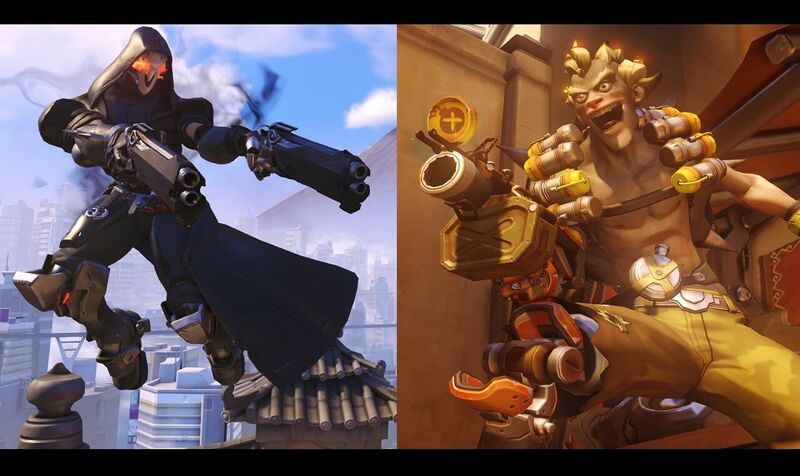 These changes made are likely both an attempt to make these three niche DPS heroes a little more viable as well as to give the currently dominant GOATs comp another blow. It’s no secret that on paper Reaper and Junkrat should have been two of the strongest forces behind stopping GOATs yet neither were practically ever ran in these situations. Reaper’s problem was engaging in fights without being crowd controlled and killed as soon as he got close enough to do anything. Junkrat’s issue is that his damage whilst technically incredibly high is very unreliable at the same time. By increasing the projectile speed of Junkrat’s primary fire and decreasing the explosion time it should make his kit both more skill based to get value out of. Also, I’d anticipate that his overall damage output will be more reliable now as its substantially easier to aim and land faster projectiles than slower ones. Reaper’s tweaks are probably the riskier of the two. 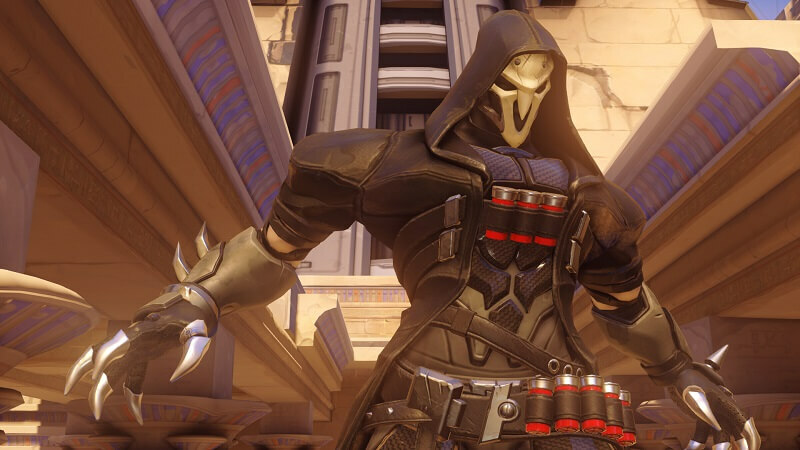 Reaper is a character who, if overtuned, will almost certainly become a must pick. Blizzard has known for a while that his lack of engagement tool is a real problem for someone whose damage output requires you to be close up to the enemy. 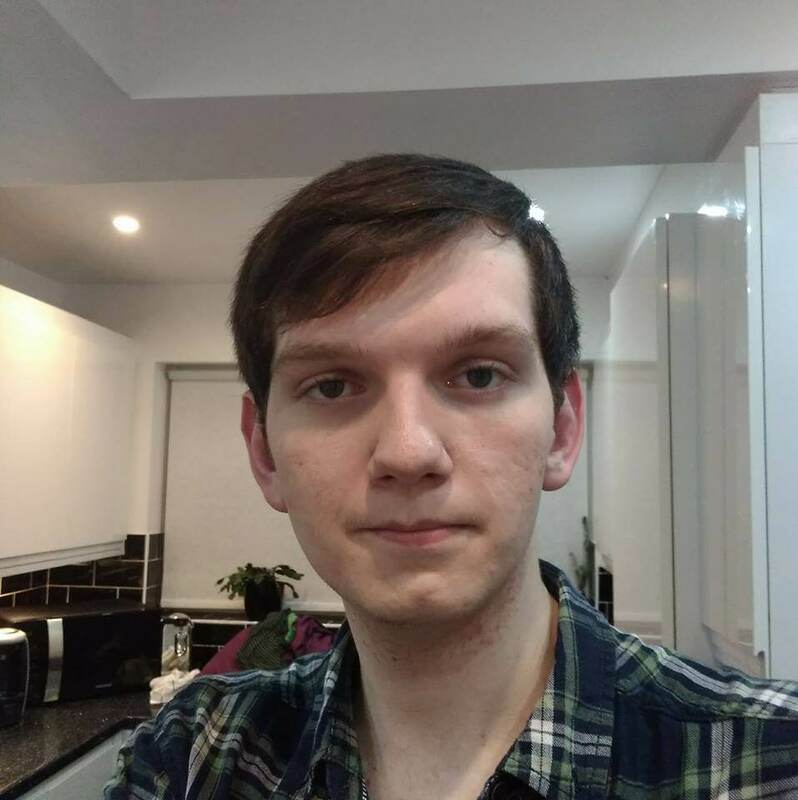 By making his previously useless teleport ability more versatile and quicker, it might allow him to finally have an ability to close the gap to his enemies. It’ll still require timing and skill to use though as a sloppy teleport, even when invisible, is still going to get you deleted pretty quickly. There are plenty of bug fixes and tweaks in the latest patch notes too. If you want to see the smaller stuff then you can check all that out here.